Worship for Middle School students every Wednesday night at 6:30. 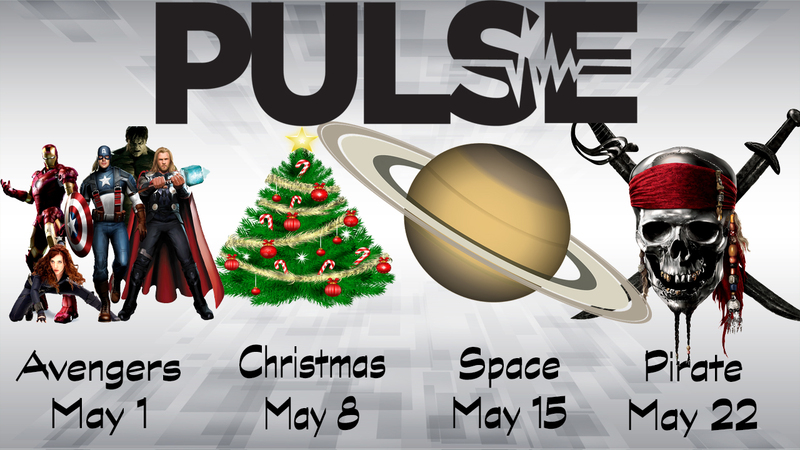 Summer camp for sixth, seventh, and eight graders will be Monday through Friday, June 3-7, 2019 at Jonathan Creek Conference Center in Hardin, KY.
Join us each Wednesday in May for Pulse theme nights! Dress according to the theme for a chance at a prize. Plus we’ll have a special food treat and extra games each week as we study the life of Jesus! 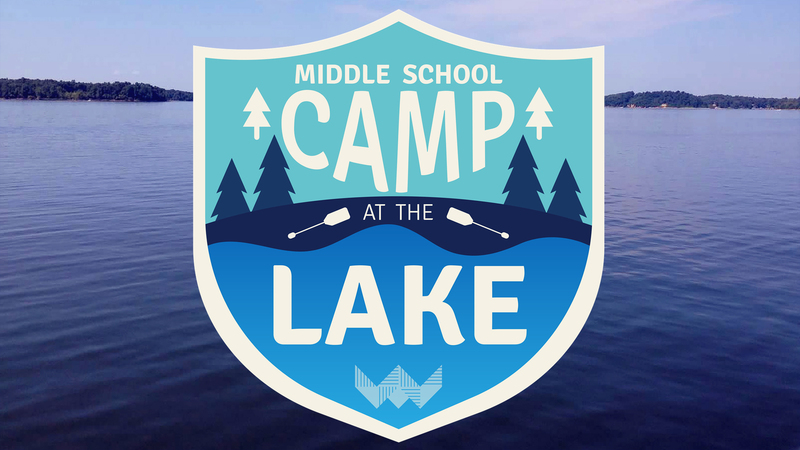 The FBCW Middle School Ministry Update goes out in the early part of each week and contains all the latest news, lesson plans, upcoming events, and ministry opportunities. Parents and students subscribe to stay informed! To be added to our MIDDLE SCHOOL Ministry texting list, text PULSE to 40650. 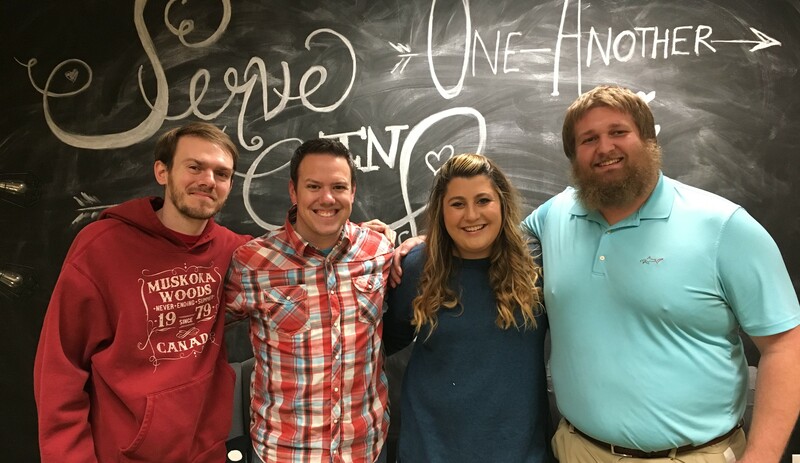 We are the middle school ministry of First Baptist Church, Woodstock, Georgia and we exist to make disciples of sixth, seventh, and eight grade students who are changed by the gospel, connected to the church, and engaged missionally. We meet on Sunday mornings and Wednesday nights at the Warehouse.